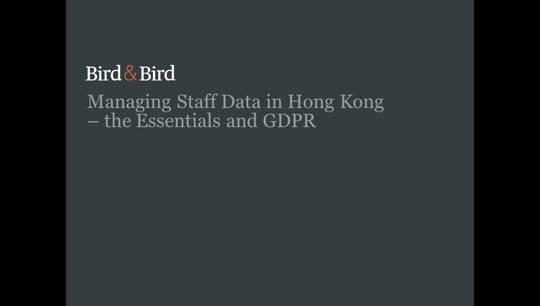 This webinar focuses on the laws in Australia, China, Hong Kong and Singapore and the extent to which they accommodate or hinder the implementation of less traditional working patterns and arrangements. 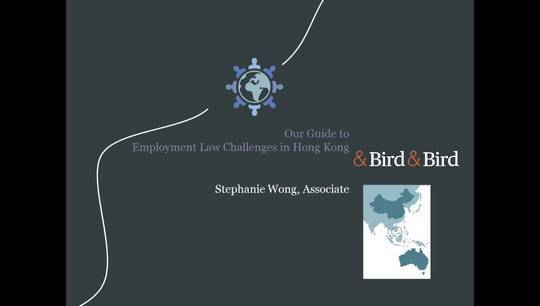 The webinar is led by Pattie Walsh (Co-Head of our Asia-Pacific Employment Practice) as well as members of our highly regarded International Employment team – Kristy Peacock-Smith (Australia), Ying Wang (China), Stephanie Wong (Hong Kong) and Goh Seow Hui (Singapore). 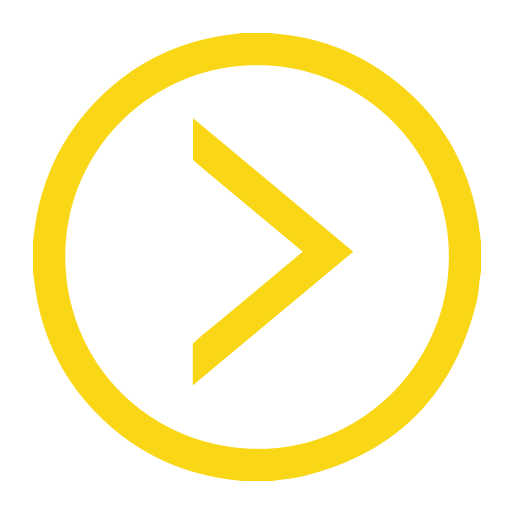 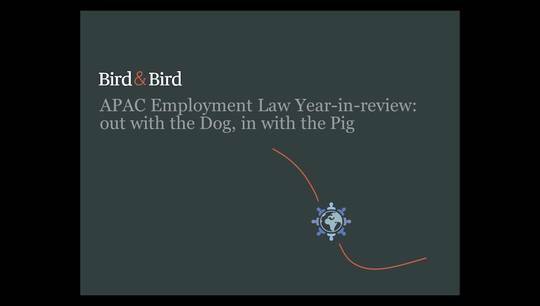 Watch our previous Asia-Pacific Employment webinar on 'Reductions in Force' here.